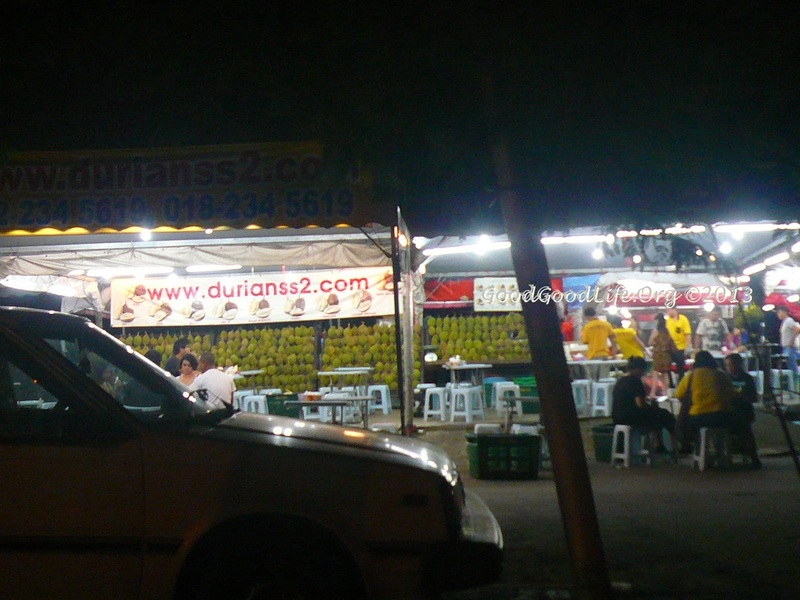 Did you know it’s durian season again? 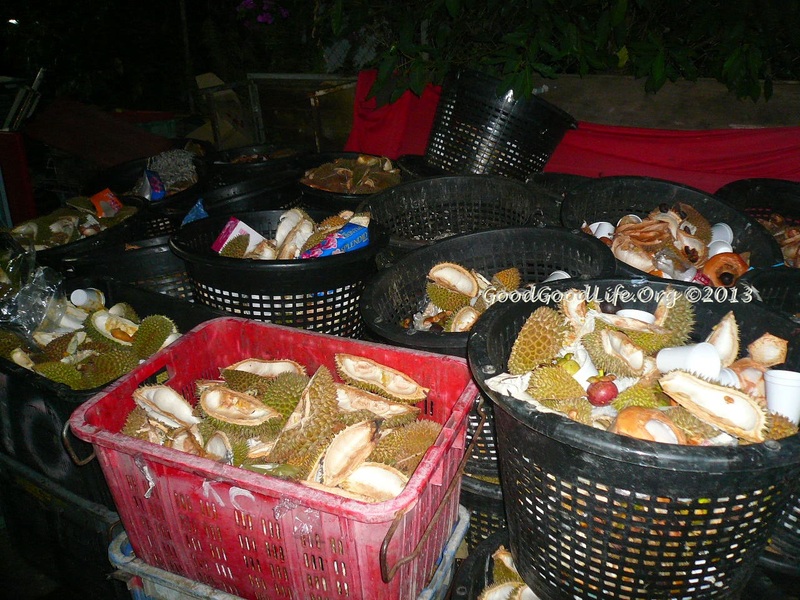 As we all know it, good quality durians can be expensive. 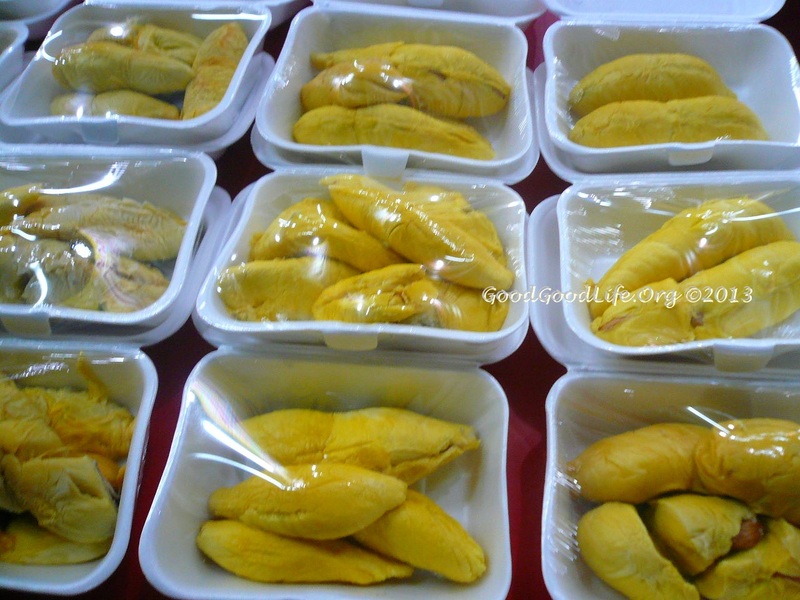 You can easily pay as much as RM50 for a good durian. 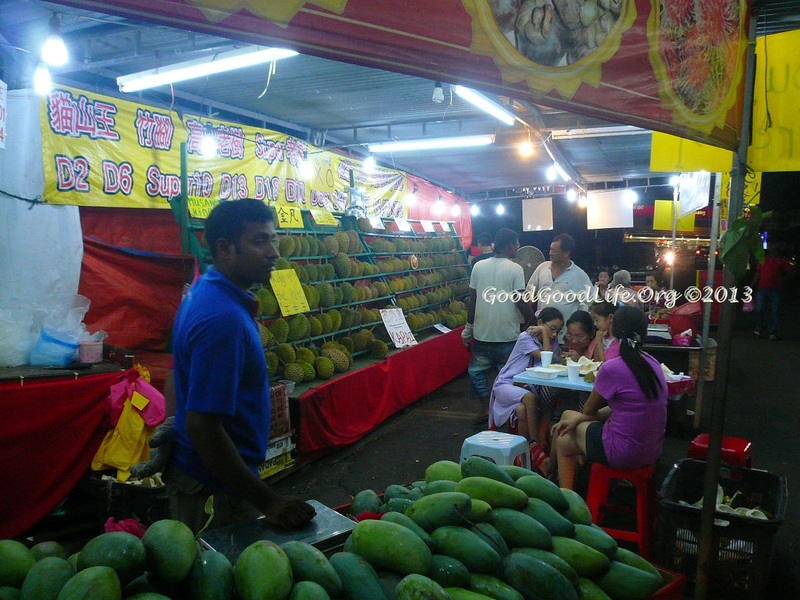 However, in SS2, there’s a place where you are served kampong durians for RM9. Best of all, it’s eat all you can! Those interested, hurry off to SS2 for your durian treat! 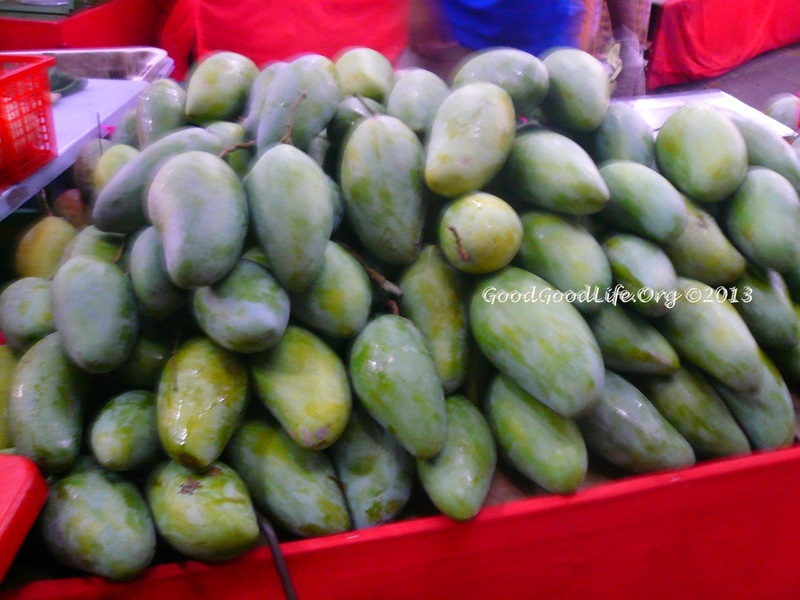 This entry was posted in Food and tagged durian, fruits, mangoes, Petaling jaya, ss2 by Miss P. Bookmark the permalink.